Love your work—and your life. At Slalom, we offer variety, fulfillment, and balance. Work with the world’s top companies, keep up with the latest technology, flex your skills across industries—and sleep in your own bed. We attract the best in the business. People from enterprises, consultancies, agencies, and startups—all drawn to building a career that’s both exciting and sustainable. Our company culture sets us apart. Discover the people, events, and ideas that inspire us every day. "There are so many opportunities to learn and grow professionally here. What's great about Slalom is how we challenge each other to live our core values every day." "Slalom is filled with extraordinary people who are passionate about saving the world. This would seem intimidating–if not for the fact that people here are also exceptionally humble." "Organizations only dream of business, technology, and design working together as equal partners to foster innovation. This is the only way Slalom knows how to do things for ourselves and our clients." We’re committed to creating a safe, diverse, and inclusive work space. 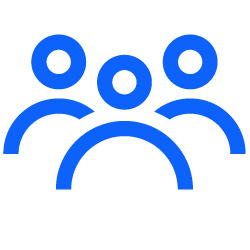 This means encouraging open conversation, hiring diverse talent, and continually learning from one another. Pursue a fulfilling career and enjoy your life outside of work. Put your suitcase away and make weeknight plans again. 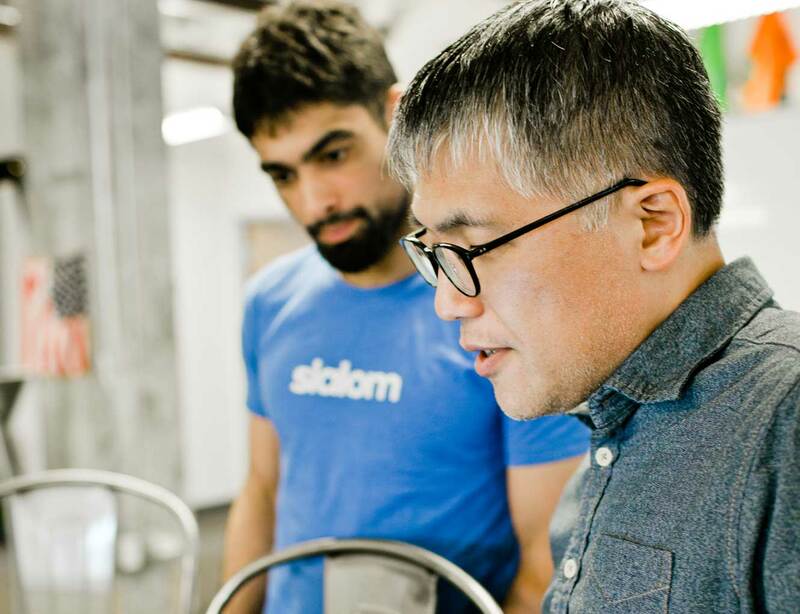 At Slalom, you can work with companies in the city you live in and love. We offer over 1,000 trainings on everything from public speaking to Agile project management, and pay for certifications from platforms like AWS, Salesforce, or Tableau. Up-or-out pressure? Not here. Pursue a career that gets you excited about coming to work every day—whether that’s as an individual contributor or team manager. Each of our offices hosts a yearly retreat at resorts in places like Whistler and Horseshoe Bay for employees and +1s. All play, all expenses paid. Love running? Sci-fi books? Rock climbing? We’ve got groups for all of it. Plus Women in Leadership events, family movie nights, and more. Our offices are designed to feel inspiring and inviting. Free snacks, lounge spaces, and close to all the action in your city—and the best lunch spots. Our clients say Slalom's energy is contagious. They can tell we love our jobs, because we do. For the 4th consecutive year, Slalom is on the Fortune 100 Best Companies to Work For list. Ready for a new career?